Description: Concession Works is a Custom Concession, Retail and Mobile Trailer and Truck Fabrication shop based in Durham North Carolina. We are Fully Licensed, Insured and Bonded as well as hold a Current North Carolina DMV Dealers License. This allows us to purchase trailers and trucks factory direct so we can pass the savings on to you. Through our services we ensure State and Local laws/regulations are met on all work performed by our talented staff and are the only builders in the area that guarantee our work will pass your county permit and inspection process. We offer a complete line of full service, sales, repair and upgrades to help you achieve a successful business from inception through inspection. We pride ourselves on exceptional customer service and the highest quality craftsmanship. We get as excited about building a new project as our clients and absolutely love what we do! 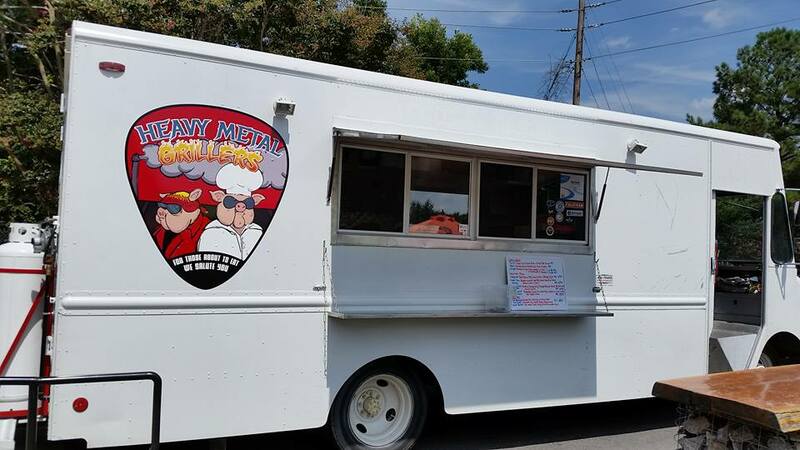 Heavy Metal Grillers Food Truck. 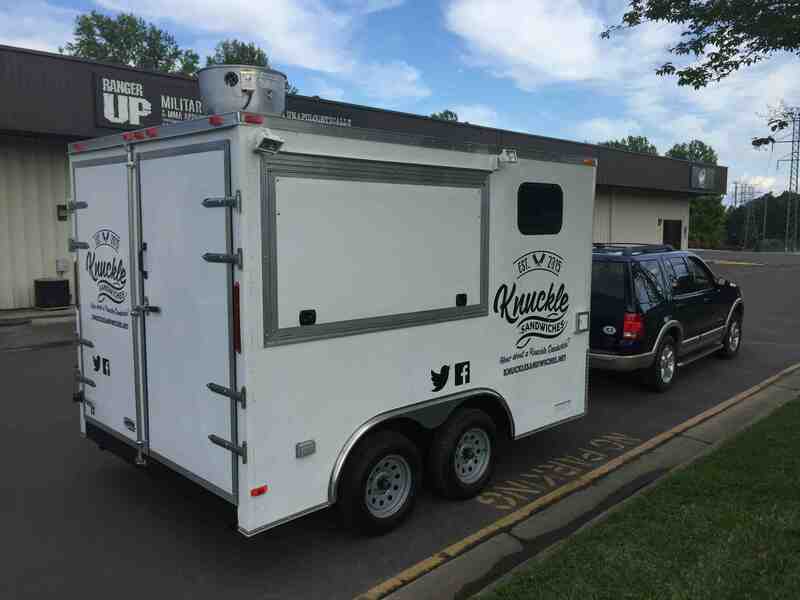 Knuckle Sandwiches food trailer in action.